And you’re probably right about that. The truth is, average conversion rates from homepages to product pages are indeed quite low: it’s around 2-2.5% on average. 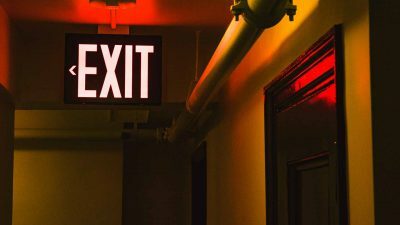 Read more about our Ecommerce Conversion Funnel Survival Guide. The conversion rate for visitors who land directly on a product page is around 7%. Yes, you heard right. An average of 7% – which means that they convert 300% more than the usual buyer journey on an ecommerce website. Knowing that, I bet you can start to grasp the importance of how engaging and well-optimized your product pages have to be. 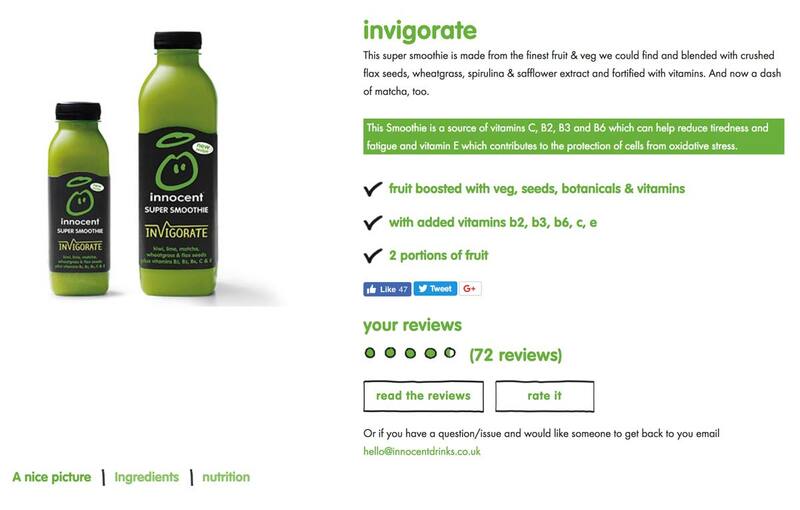 What’s in an effective ecommerce product page? With 55% of people spending less than 15 seconds on any given page (time.com), it’s easy to guess why your product page has to be amazing. 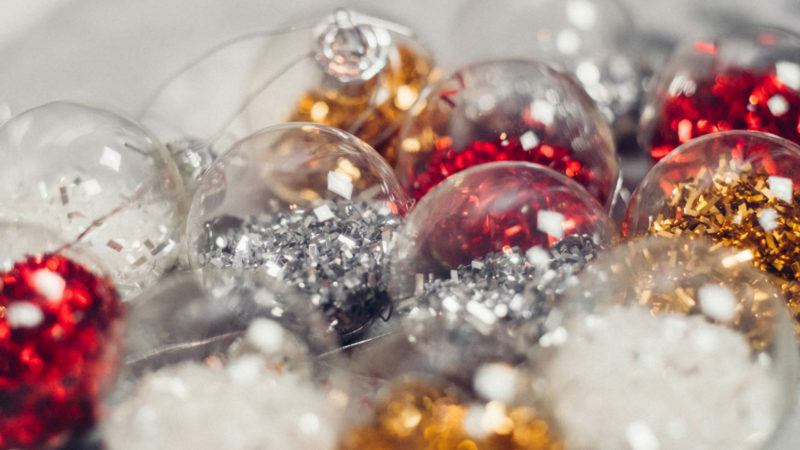 The truth is, every second matters in the conversion journey. So in order to capture your visitors’ attention, you’ll have to capitalize on 5 mandatory elements. Getting them just right is going to keep you up at night for some time to come. 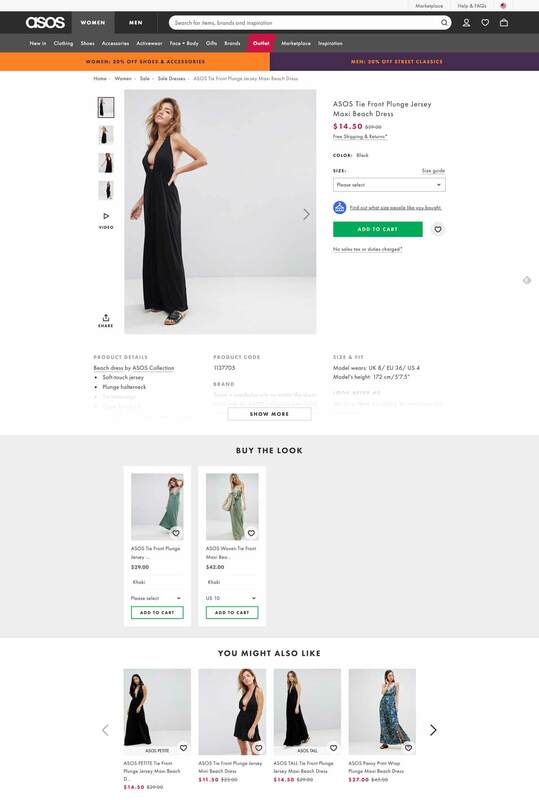 The 5 mandatory elements of an effective ecommerce product page. There’s no secret to that: our brain just loves visuals. It processes them faster than text and gives us the ability to guess the context. In fact, visuals are so deeply entrenched in our decision-making mechanisms that they should be a priority for any ecommerce website, period. It’s a fact, people love to envision themselves wearing or using a product. It gives them an idea of whether or not the product is a good fit for them: so don’t forget to add that type of picture. Other than that, your feature image should be catchy and clear in order to force your visitors to pay attention. Whitespace has many uses in graphic design, but most importantly, it helps the eye focus on what matters the most. Basically, adding whitespace around your picture will help reduce noise and increase clarity when it comes to showcasing a complex product. It goes without saying that high definition visuals are incredibly important. Your potential customers should be able to drool over your product on any screen resolution: give them your best pictures! 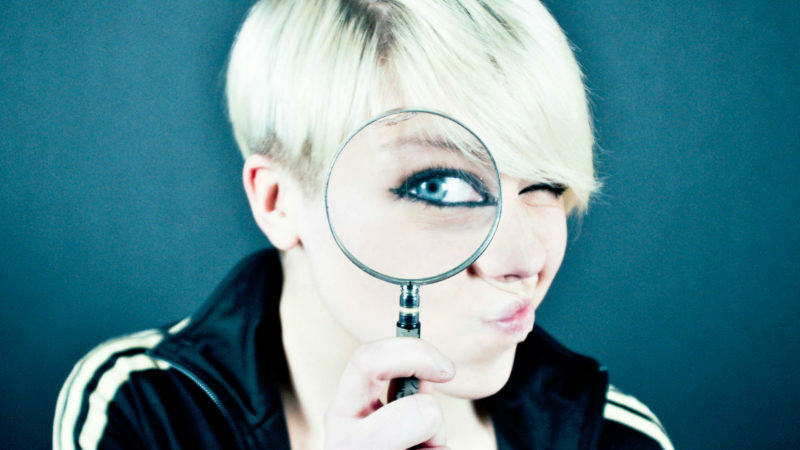 Many people are interested in details, especially when it comes to expensive products. Whether they’re looking for “that little button on the side” or want to take a closer look at that “matte finish,” allow your potential customers to zoom in and out on your products. Nowadays, most people have access to LTD-4G bandwidth, meaning browsing through videos on their smartphone has become the norm. With that being said, video-making can be costly and time-consuming, so focus your efforts on your best-sellers. A recent study led by Shotfarm showed that “detailed descriptions” ranked first in the top 3 factors that influence a customer’s decision to buy, higher than “reviews” (in 2nd position) and “price” (in 3rd position). 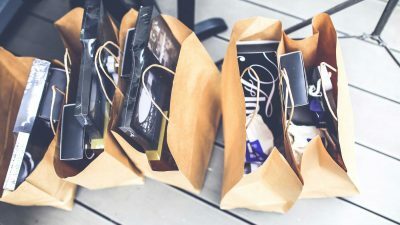 Simply put, your product descriptions should focus on their Unique Value Proposition, i.e. their main benefit. As you already know, an average visitor only spends 15 seconds on your product page: so it’s time to be impactful. As Neil Patel puts it, you have to “sell benefits, not features,” which means that you have to emphasize the result, not the product. Clearly, buyers are expecting to gain something from your product: it’s your task to convince them that they will. Now that’s the kind of solid argument we’re talking about. It doesn’t matter what type of social proof you use, as long as it’s relevant to your audience. For starters, reviews and classic star ratings will do the job for most ecommerce websites. As a rule of thumb, always display genuine reviews from real customers. The truth is, most internet buyers are used to spotting fake reviews and several studies even revealed that too many 5 star reviews could actually hurt your conversion rate. In fact, according to IPerceptions, any customer is around 60% more likely to buy from a website that displays customers reviews. On Sam Oven’s consulting.com, buyers are incentivized to leave a video review after they’ve purchased their training. The result? More than 3,000 unique video reviews from customers. Enough to convince most people that they should buy, too. With that being said, it’s extremely important to display additional products on your product pages in case your visitors just want to see something else. 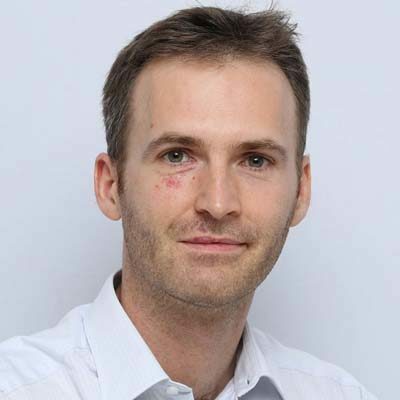 Otherwise, you may land unqualified visitors on your product pages without giving them the opportunity to discover other products that would fit their needs. 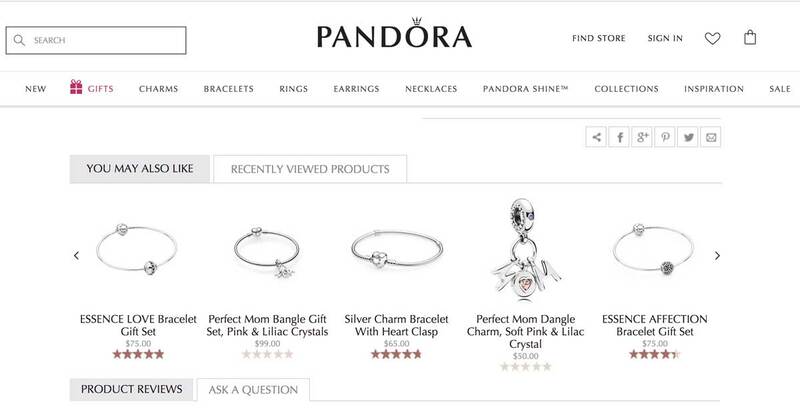 Jewelry maker Pandora does a great job at suggesting related products for its customers. The outline is clear and evocative. Can you guess the number one frustration factor for online buyers? Not being able to touch or interact with the product. Now that you’ve been through the basics of ecommerce product pages best practices, it’s time to get inspiration browsing our selection of effective ecommerce product pages. Note: we’ll cover examples from various industries so that you, as a leader or marketer, can find inspiration for your field. 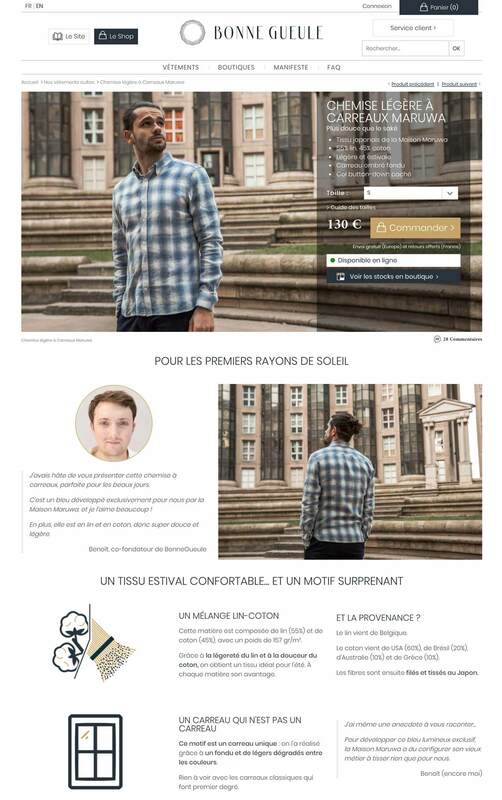 Without further ado, let’s dive into our top picks of inspiring successful ecommerce product pages. 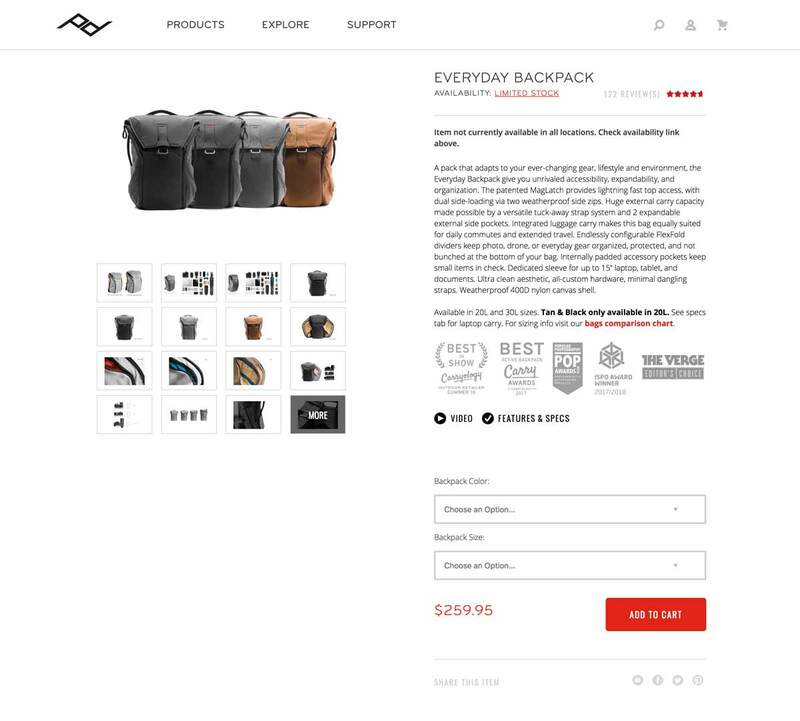 10 of the most successful ecommerce product pages (+ examples you can steal and apply). When it comes to technology, Apple is a world-class example of best practices for ecommerce product pages. With the Ipad, we’re talking products ranging from $350-1000 for a best-seller in the tablet market. 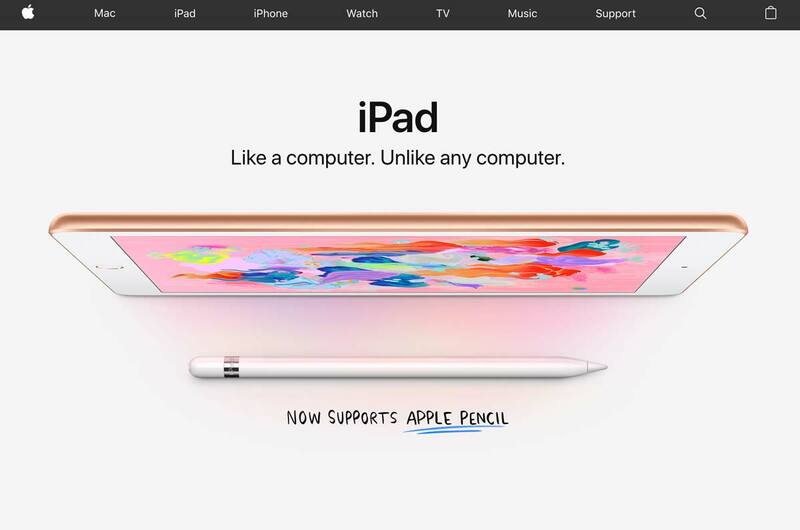 Then, it’s no surprise that Apple just nailed their product pages. Transavia is a Dutch low-cost airline, subsidiary of the Air France-KLM group. Their website showcases a lot of best practices to be applied to travel and airlines companies. 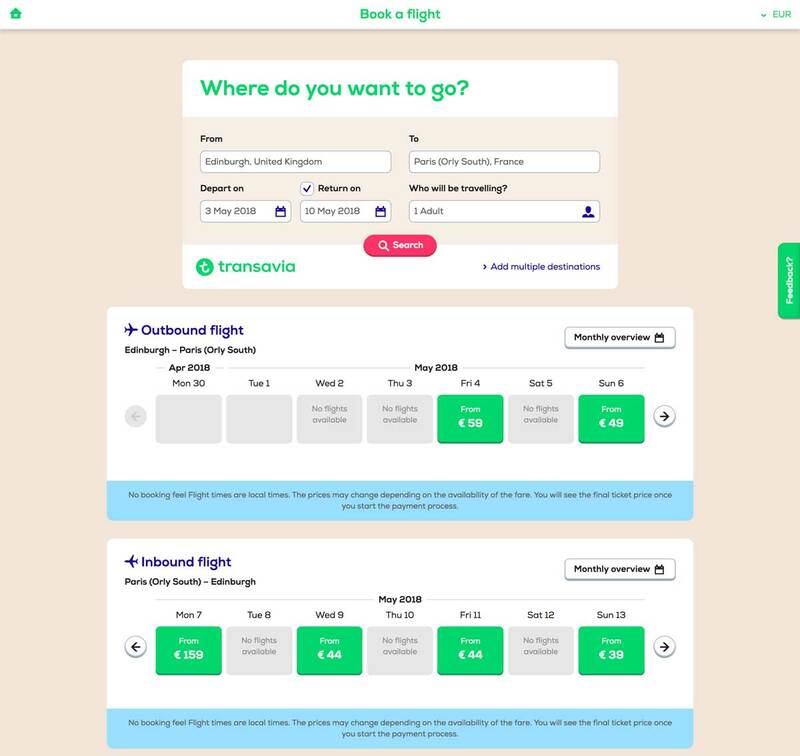 While they’re many good similar websites on the market, Transavia does a great job at converting visitors into travelers: their website uses clever paths and UX design to lead you through your buyers’ journey. Read more about how Transavia builds CRO culture here. 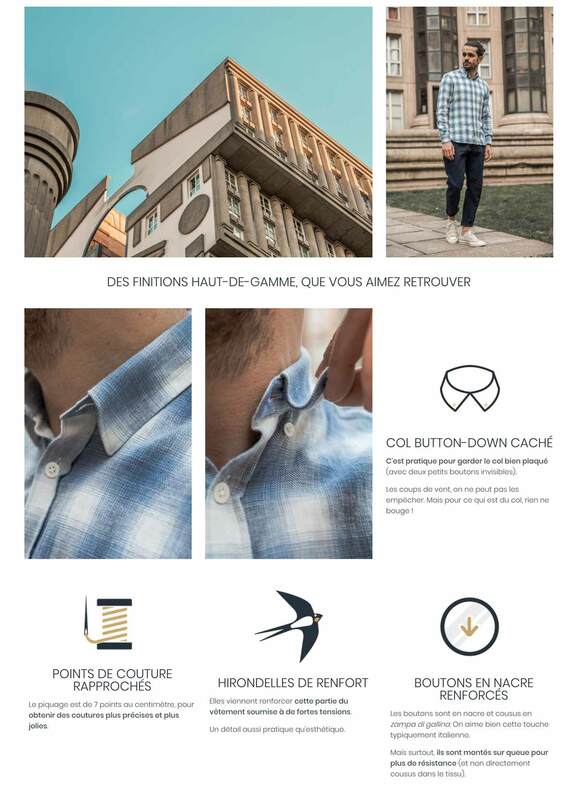 BonneGueule is a French company specialized in men’s fashion. While the company is still fairly young, it has rapidly grown into a 1M+ visitors/month ecommerce website, thanks to its amazing content marketing strategy and jaw-dropping ecommerce product pages. 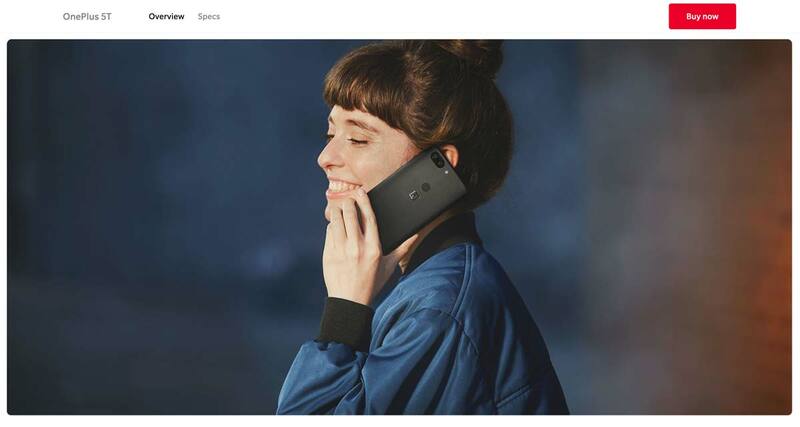 Simply put, they use extremely long product pages where they cleverly use storytelling techniques, photos, and videos to justify the hefty price at which they sell their products. 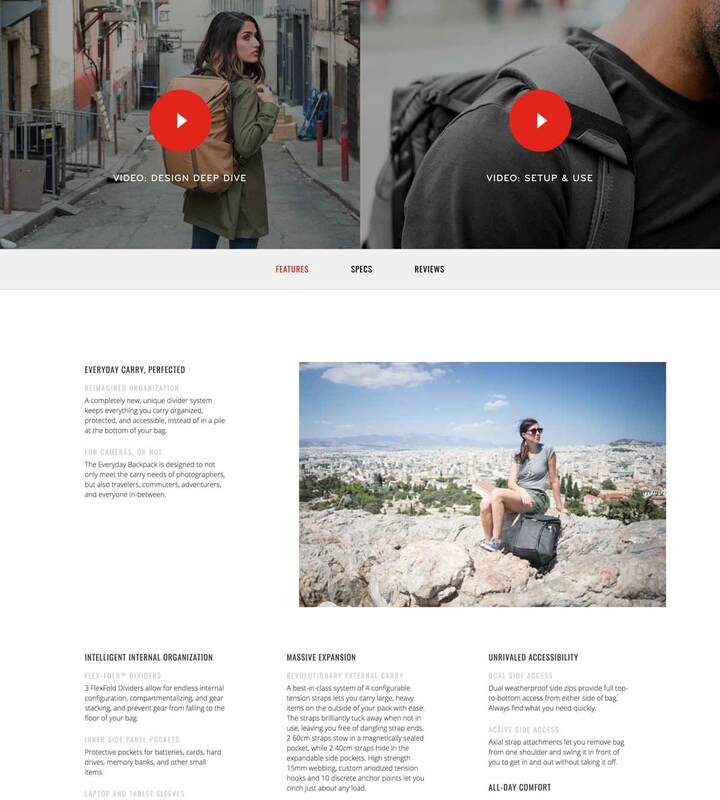 Peak Design is an American ecommerce company that has successfully raised over $14M since 2011 thanks to its clever bags, pouches and travel kits made famous on Kickstarter. 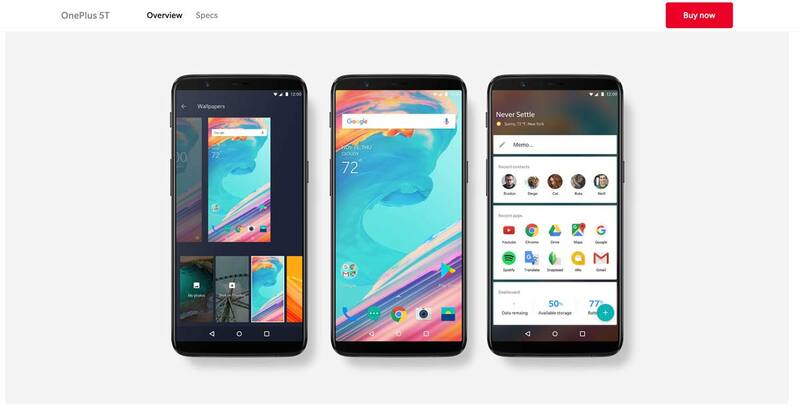 Notice how clear and detailed their photos are, enhanced by the use of white space and a clear color code on the product page (black/red combo). 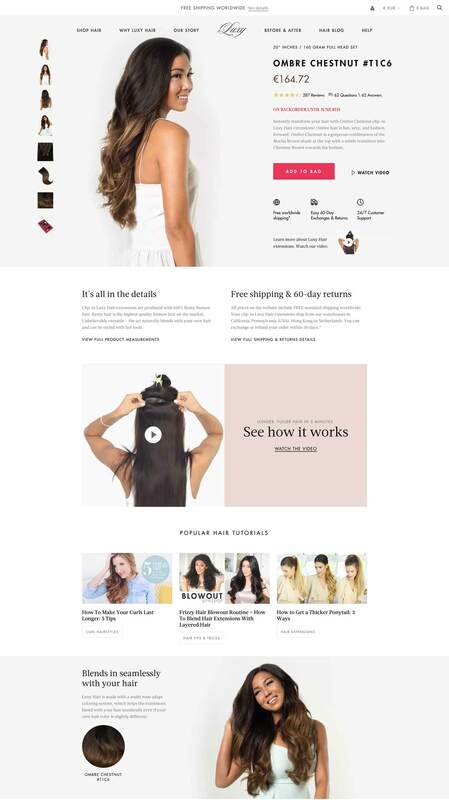 Luxyhair is an ecommerce website specialized in hair extensions – and it nails it. The team cleverly uses a 3-step funnel prior to landing on their product page: you’ll start to choose your collection, then your hair thickness, and finally your hair color. This 3-step mechanism is a brilliant way to increase conversions by offering just the right product for any visitor: well-played, Luxyhair. Made.com is a famous British home furniture ecommerce website renowned for its bold designs and web-to-store experience. 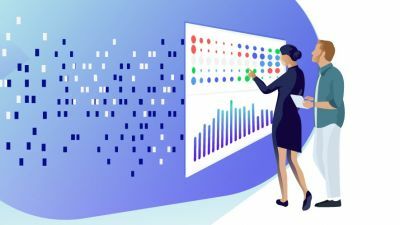 At first glance, you can tell that their visuals flawlessly blend with the product page: they’ve also added context-related pictures so that you can immerse yourself in the product. 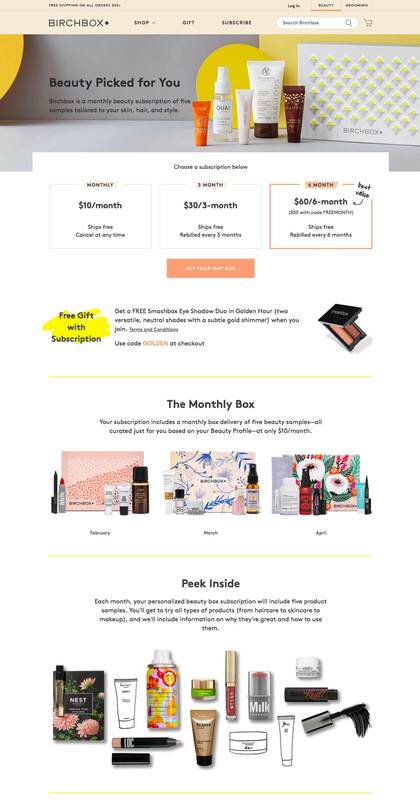 This famous, subscription-based French-American website sells monthly beauty boxes delivered to your home with personalized products based on your preferences inside. Asos is a UK-based company that also operates in the US and in Europe. Their pledge to provide affordable designs and fashion helped them reach significant market shares in the fashion industry in several countries, now reaching 10M visitors in the US alone. They opted for a rather simple but neat outline that successfully conveys their brand image. We couldn’t end this article without mentioning at least one notable business solutions provider. 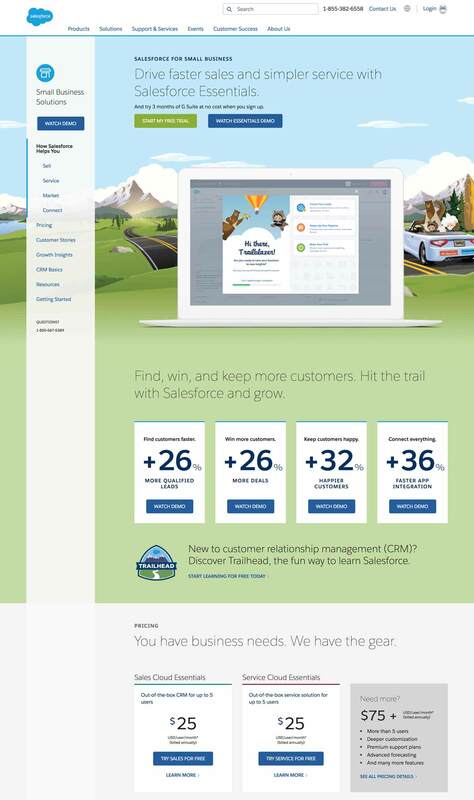 Salesforce is undoubtedly one of the most commonly used, famous CRM and sales management tools. Probably not the most eccentric example on the list, right? And yet, Airbnb remains a masterclass of UX design and product page efficiency from which a lot of travel or tourism related websites can seek inspiration. First of all, they kept an insanely simple and efficient page layout that makes it really intuitive to browse. Then, notice how they’ve put the photo gallery at the top? Airbnb knows that photos are the most important aspect of any travel website: visitors need to envision themselves swimming in that paradisiac pool. Finally, Airbnb successfully mastered the art of utilizing customer reviews: they are deeply integrated to each product page (except when there are no reviews, of course…) so that their role as social proof is maximized: people just love to read reviews. Did you like this article? 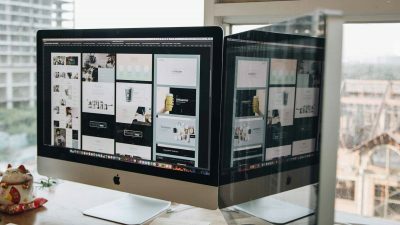 Feel free to share and check out our other in-depth articles on how to optimize your website and increase your conversion rate.